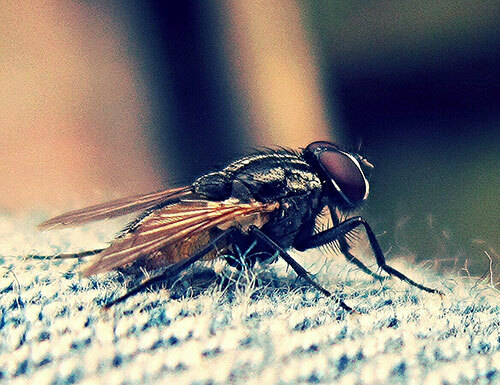 Houseflies are super musical and always hum in the key of F. Pretty impressive for insects with a 14-day lifespan! 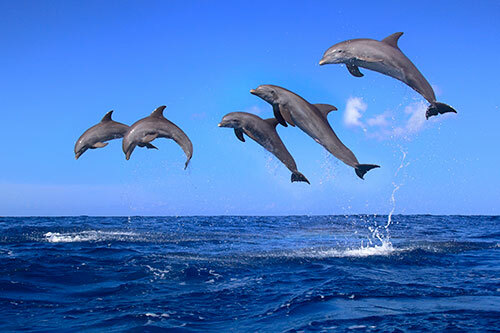 Wild dolphins call each other by name. Mind = blown. 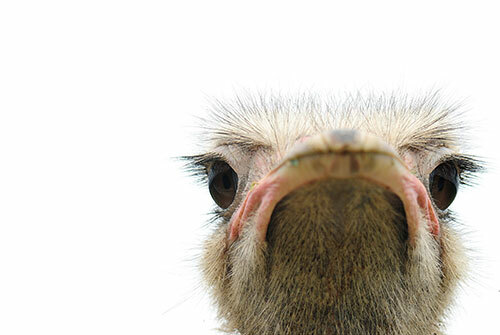 Ostriches can run faster than horses. Bonus fact: male ostriches can roar like lions! 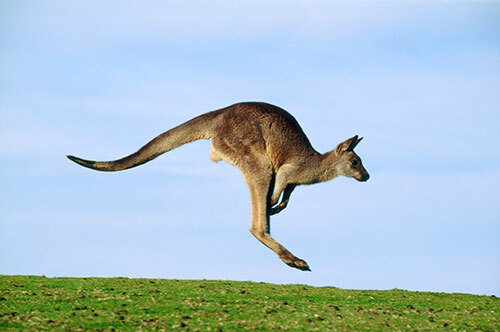 If you lift a kangaroo’s tail off the ground, it won’t be able to hop. Why? It uses its tail for balance. Pandemonium is NOT the collective noun for a group of pandas. 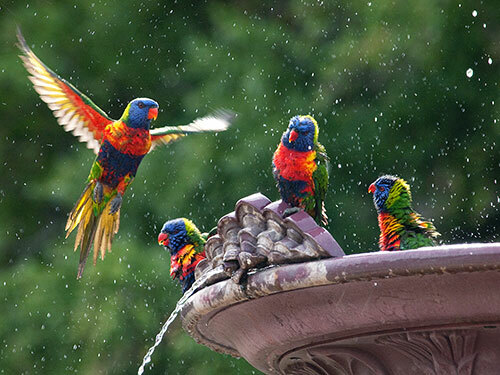 It actually refers to parrots! 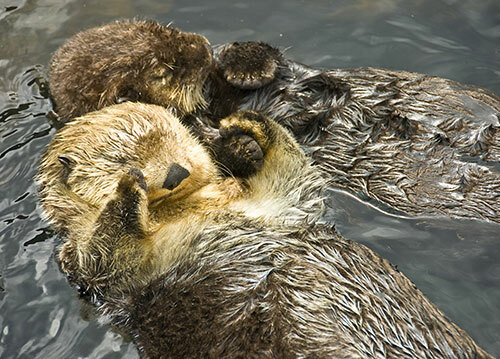 Sea otters hold hands when they sleep so they don’t drift apart. ADORBS! 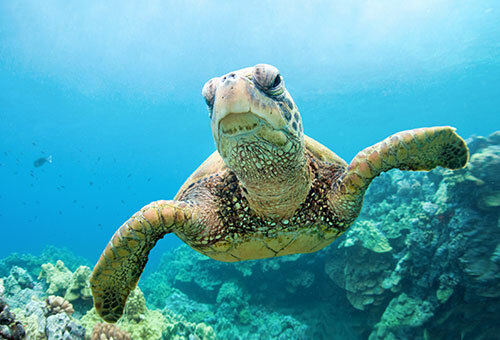 This one is random but it made us LOL: turtles can breathe through their butts. 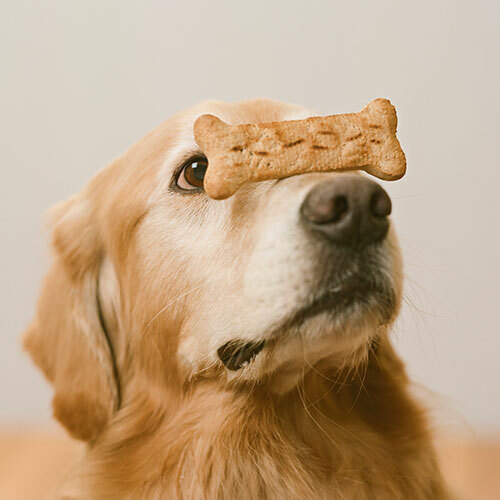 Dogs’ nose prints are unique, just like human fingerprints, and can be used to identify them. Best page in the mag?